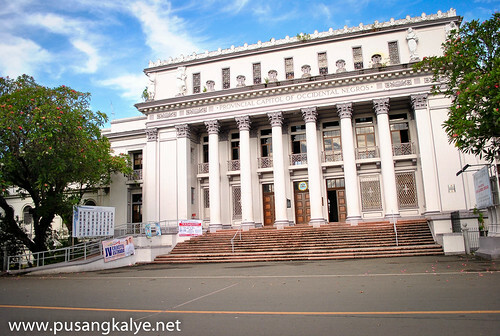 I searched the map of Negros a few months ago and I realized that there are so many cities in the Island.Negros is of course divided into two provinces,Oriental and Occidental,nonetheless,I have never seen so many cities in an island its size. 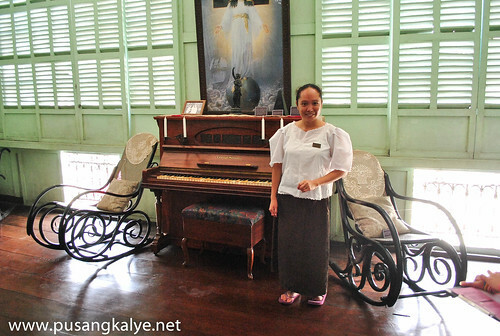 Silay City is one of these cities which is a comfortable one (1) hour away from Bacolod City.Bacolod Airport is actually located in Silay,thus, it's called Bacolod-Silay Airport.On October 20,in line with Masscara 2012,Negros Bloggers and Merci Pasalubong Center organized a Blogger's Tour of Silay.Around 10 bloggers from Manila joined the tour.We were in the new bus of Merci Pasalubong Center along with members of ABS-CBN Bacolod's Regional Network Group (RNG). 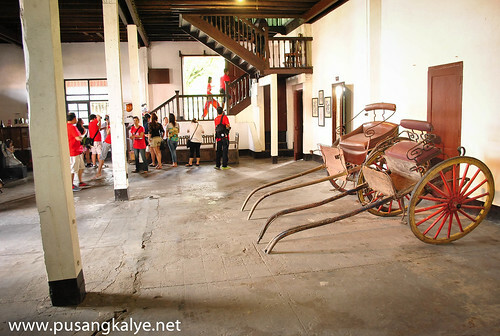 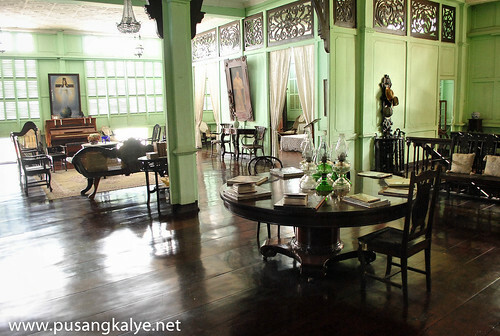 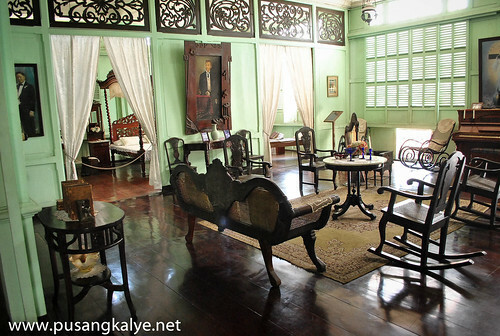 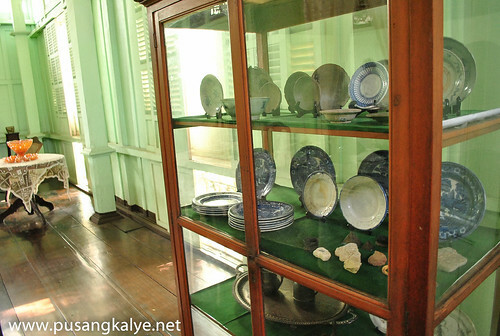 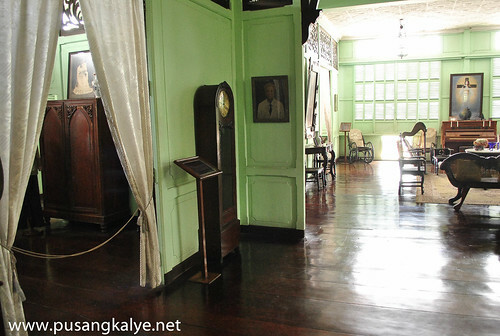 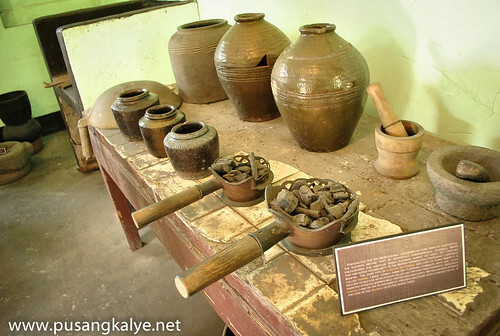 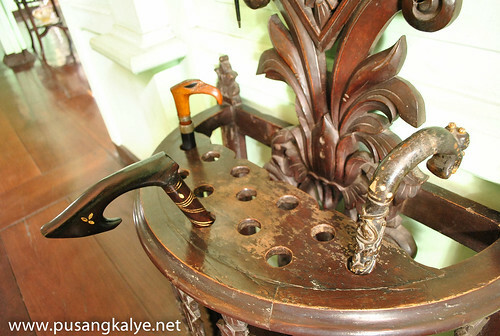 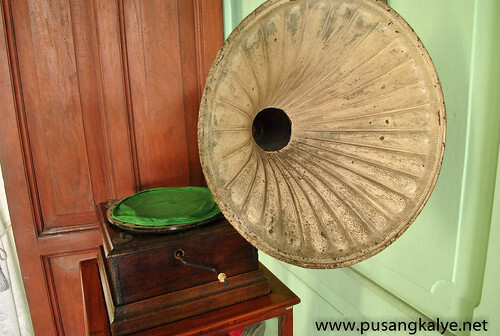 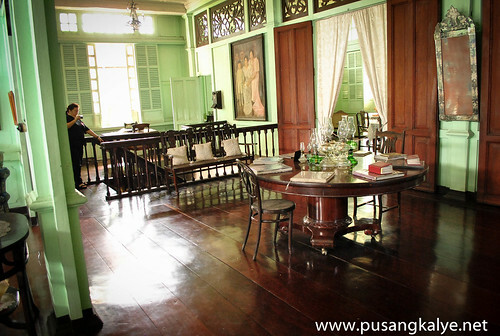 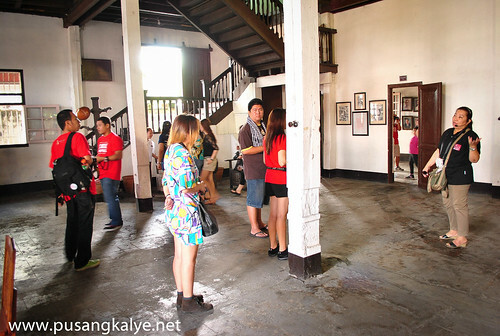 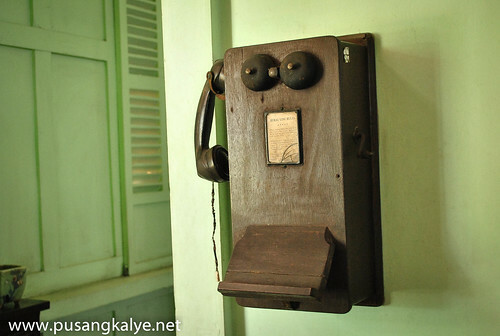 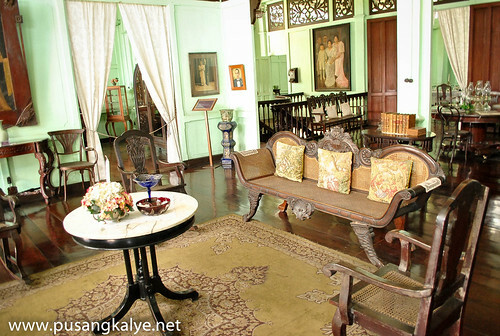 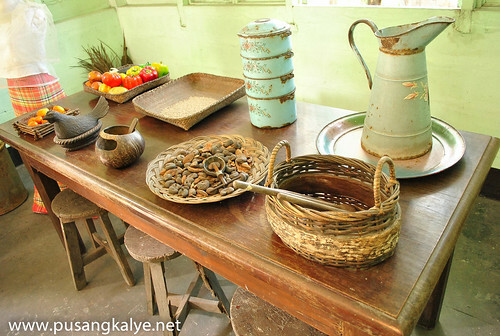 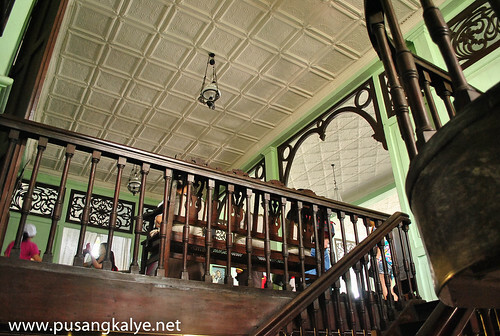 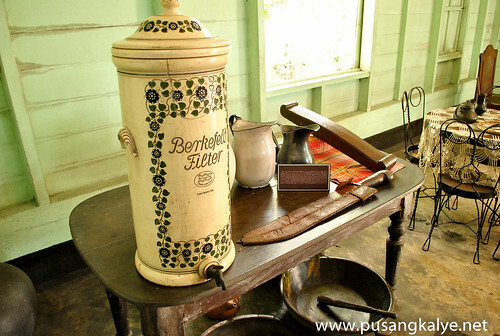 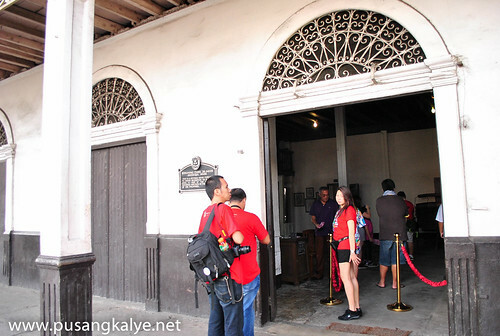 It was of course my first time to visit Silay.I was surprised at the many historical interests of the city.Our first stop wasThe Bernardino Jalandoni Museum. 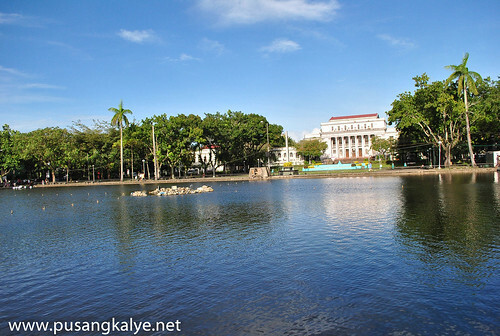 We gathered in the morning of Oct.20 in front of Negros Occidental Provincial Capitol.We waited for a few minutes for our companions so it gave us time to go around and appreciate the surrounding areas of the Provincial Capitol including the lagoon. 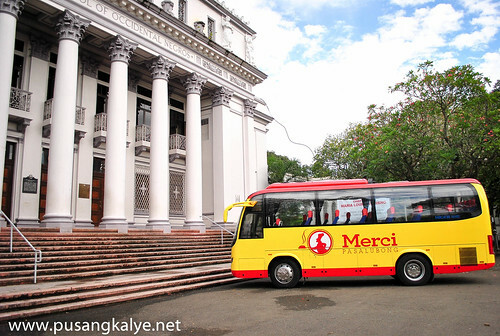 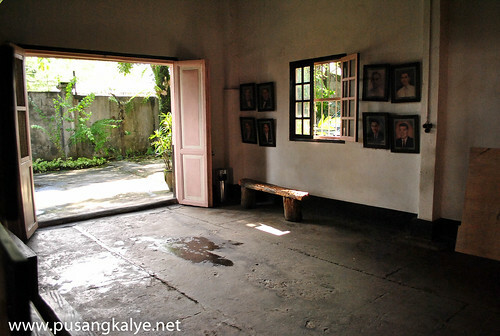 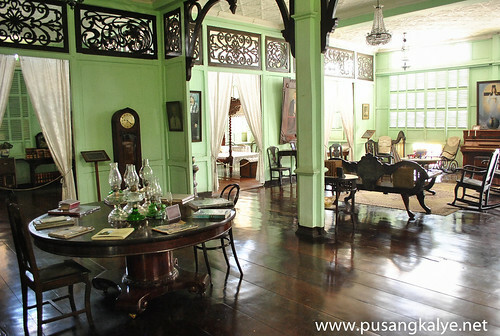 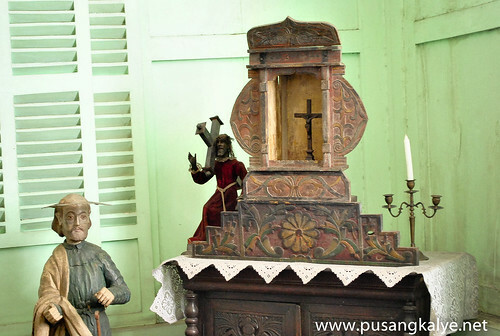 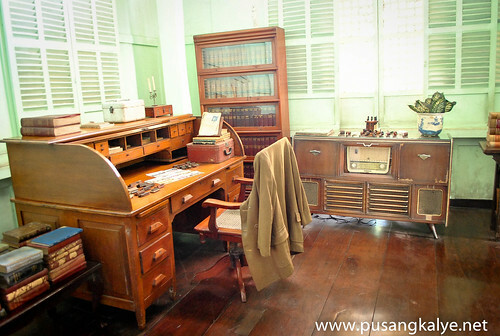 We were in Silay after an hour and The Bernardino Jalandoni Museum was our first destination. 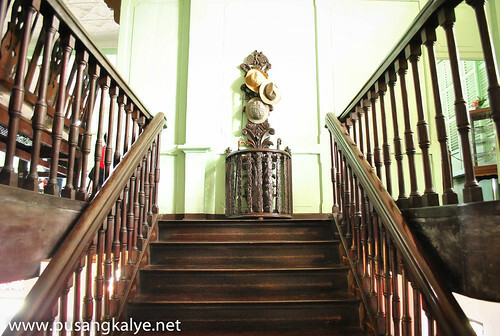 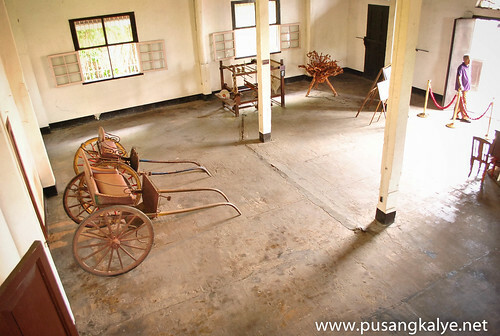 The museum is a two-storey house.Entrance fee is 50php per head.The ground floor is rather uninviting with barely two carriage occupying the large portion of the museum.But don't be disappointed,at the 2nd floor lies 99% of the significant artifacts. 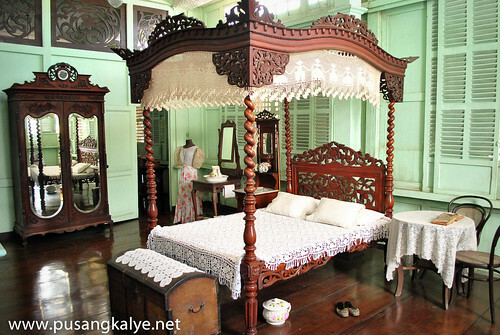 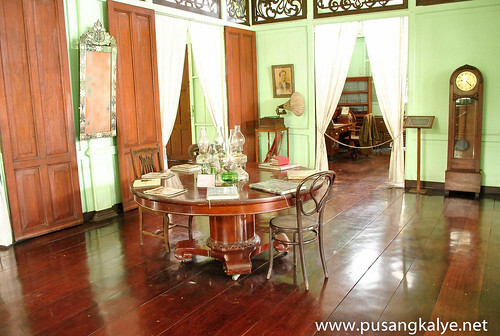 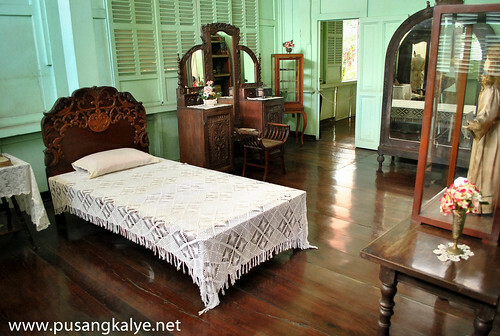 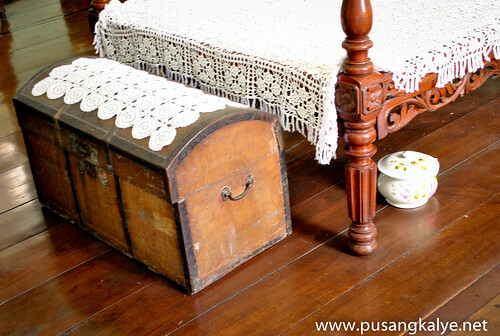 The house was first owned by Don Bernardino and Dona Ysabel Jalandoni.It was completed in 1908.Although grand in scale and strong in construction,its design follows the typical Philippine Nipa Hut.The existing wooden structures are the same hardwood the couple originally shipped from Mindoro. 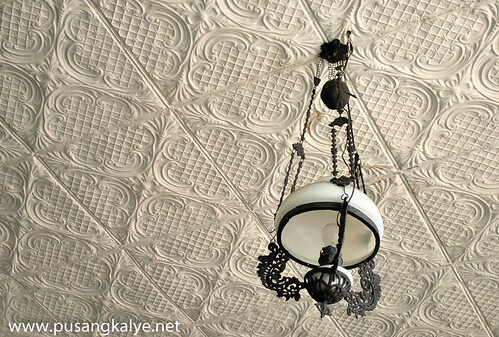 Most of the embossed tin ceiling trays on the 2nd floor are imported from as far as Hambug Germany.Its wooden transoms done in "Calado" or cut out style,using elaborate French design are a study of combined visual aesthetics and function. 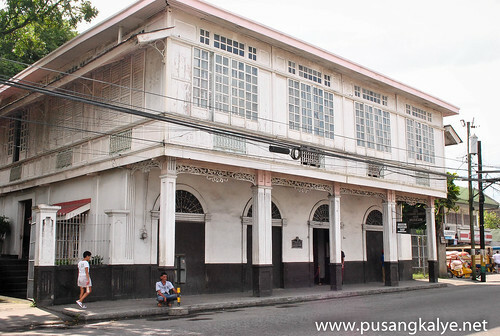 The creative use of glass,capiz shells,steel grills,wooden louvers and panels for windows continue to maximize light, ventilation and security today as it was since it was designed a century ago. 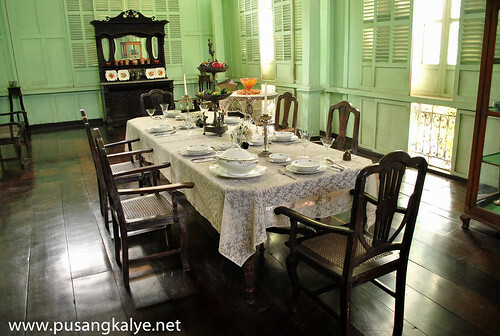 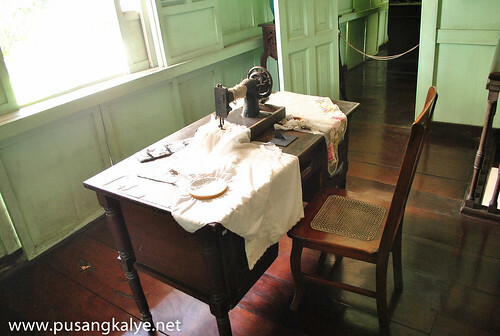 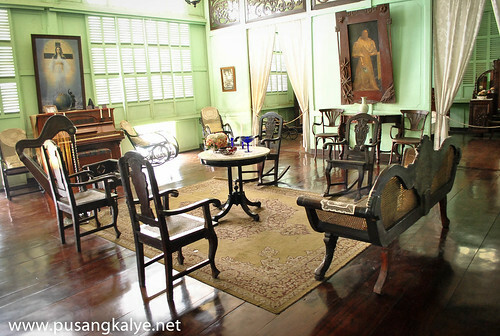 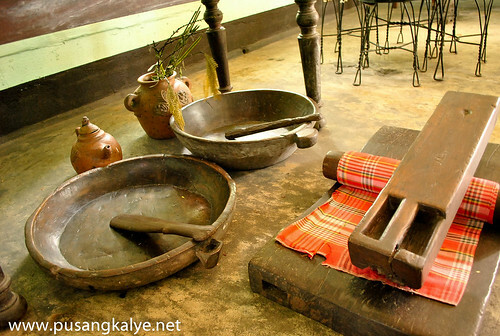 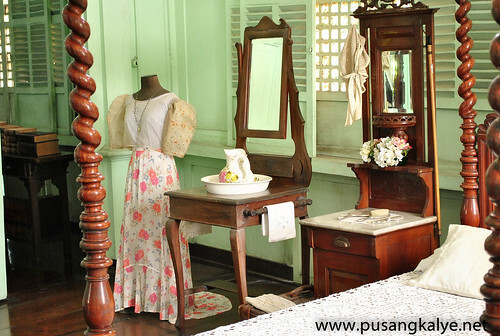 In 1993,the National Historical Institute recognized it as the first museum and heritage house in Silay City.The heirs,Mr and Mrs. Antonio J. Montinola have entrusted its care to the Silay Heritage Foundation Inc, and non-government organization. 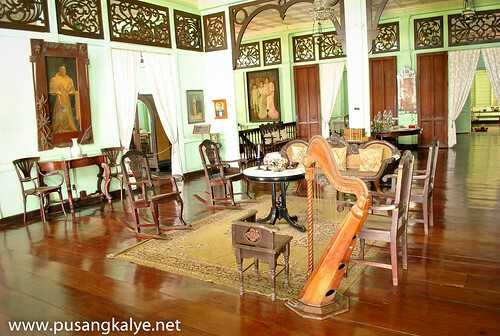 I suddenly remembered Penang Peranakan Mansion and the intricate antiques in there.The Bernardino Jalandoni Museum is in itself impressive but I am sure a little more upgrade will go a long way. 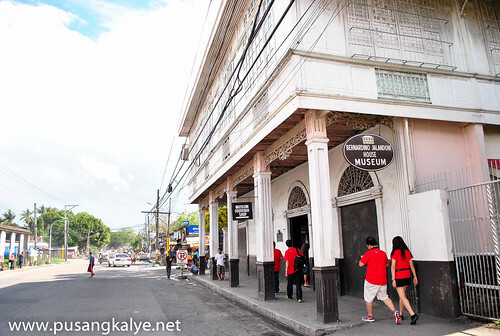 If you are coming from Bacolod City, The museum is located in Rizal St.Silay City Negros Occidental,that's along the main road and is just a few blocks away from The Church of San Diego,one of the main attractions in Silay.If you drop by the city,make sure you don't miss it. 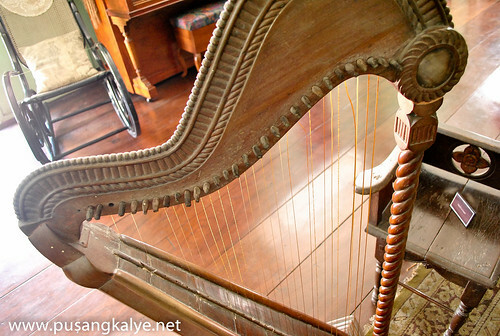 Thank you for this Anton. 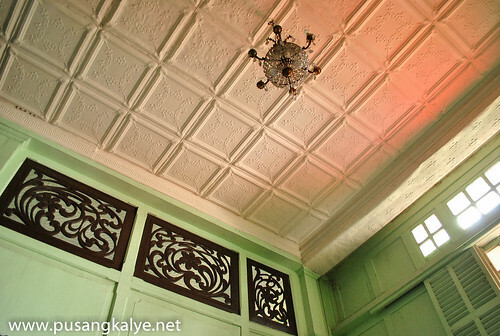 I grew up on this city and it's really nice for someone from Manila blogging about this.